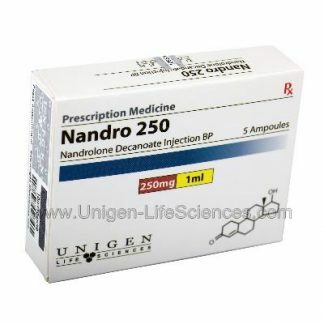 Trenbolone is a type of androgen that is very potent and has anabolic activity that is storing. 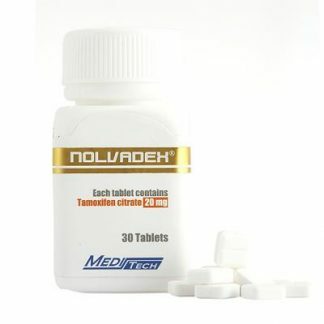 This compound is very suitable for those who want to build up their muscle mass and strength fast. 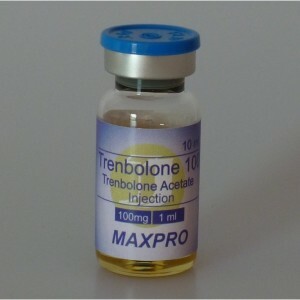 Users of Trenbolone can expect to get phenomenal results in a short period of time. 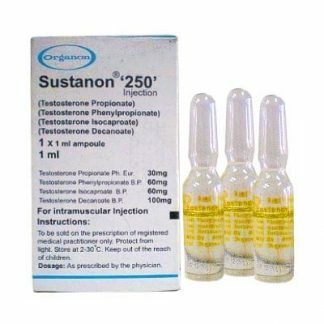 The anabolic affect of this compound is often compared to many other types of steroids, but there is one very important difference. 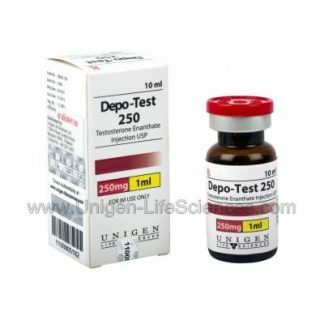 The major thing that causes Trenbolone to be different from many other types of steroids it the fact that it does not convert to estrogen. 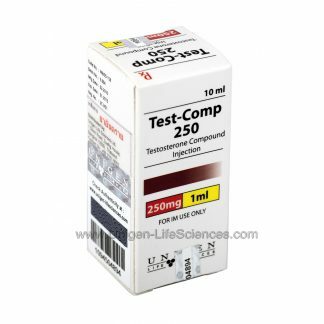 This is something that is very important to take note of because many of the stronger compounds cause many unwanted estrogen-related side effects. Milder compounds that contain less estrogen usually cause weaker muscle growth. Users of Trenbolone do not have to worry about that. 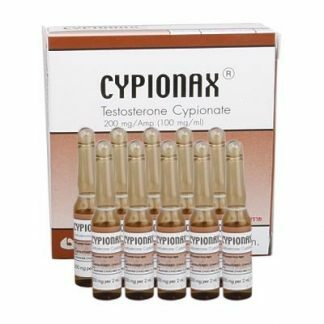 The amazing thing about this compound is that people do not have to worry about the unwanted estrogen-related side effects, but they can still take a drug that is very potent and helps them build strength and mass. 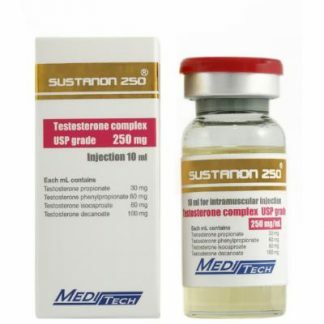 Additionally, users also do not have to worry about retaining water or gynecomastia.